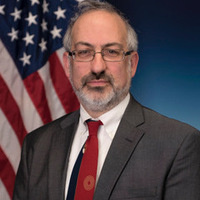 The Department of Informatics is proud to present Jeremy Epstein, Deputy Division Director of CISE/CNS, National Science Foundation. This talk, coming immediately after the election, will survey the technologies in use in elections, their benefits and risks, discuss what's next, and how technologists can (and should!) be involved.